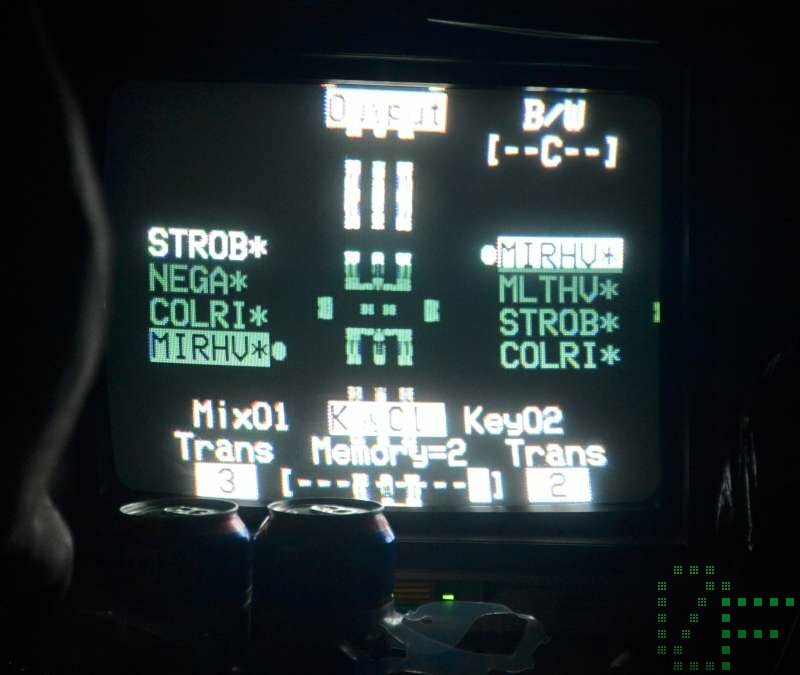 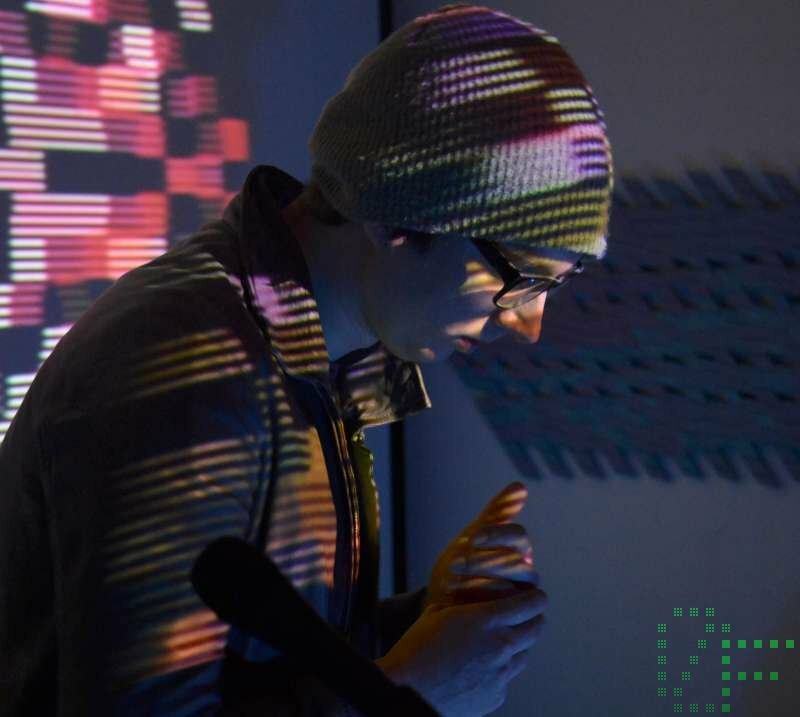 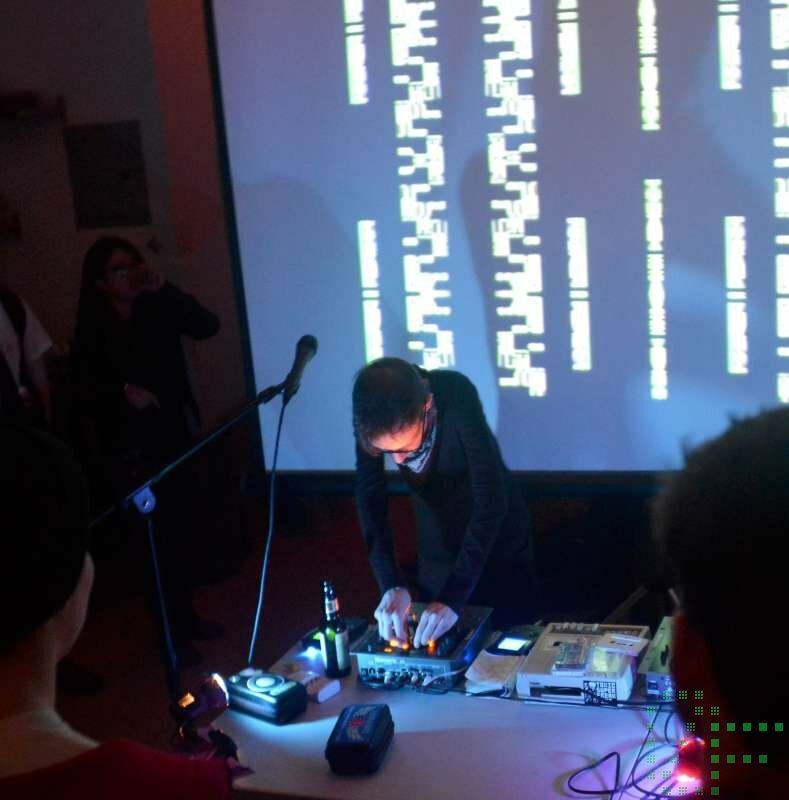 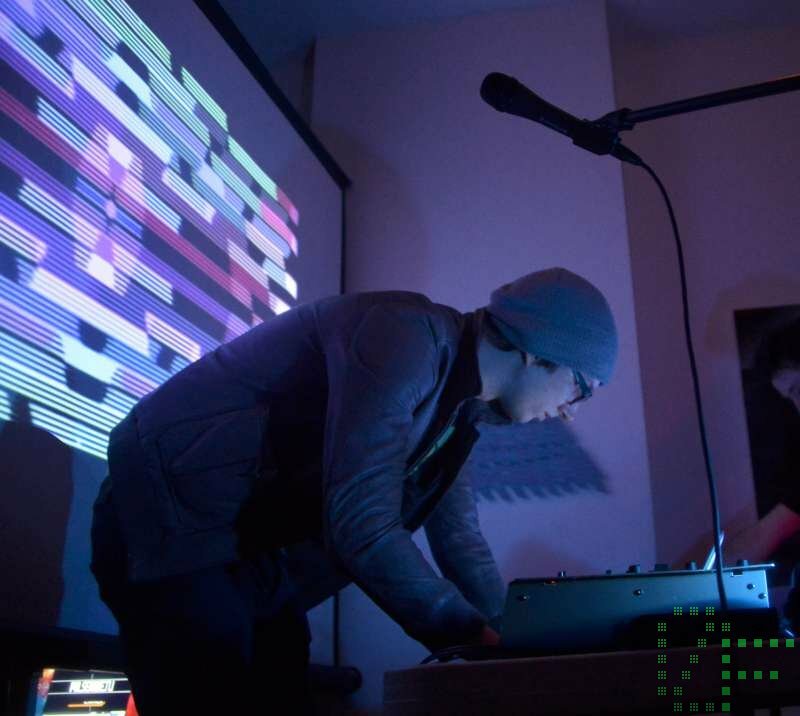 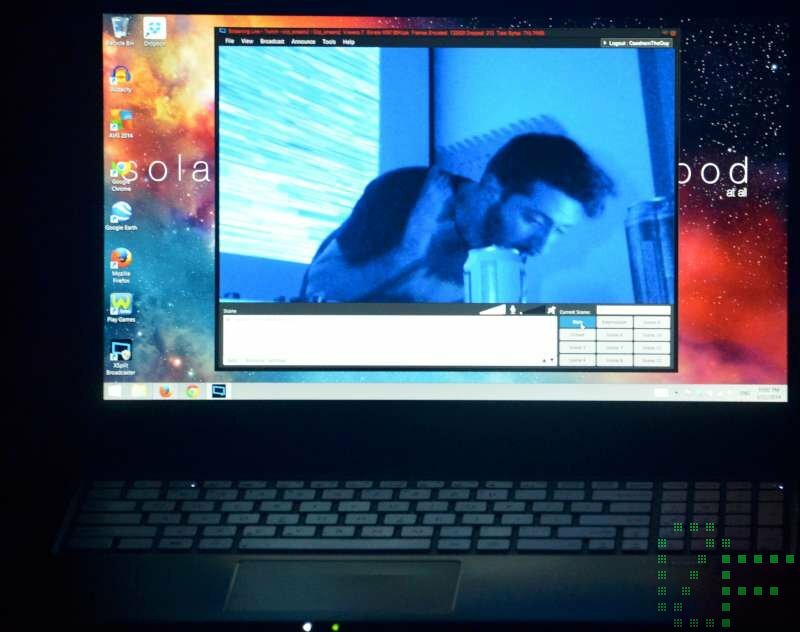 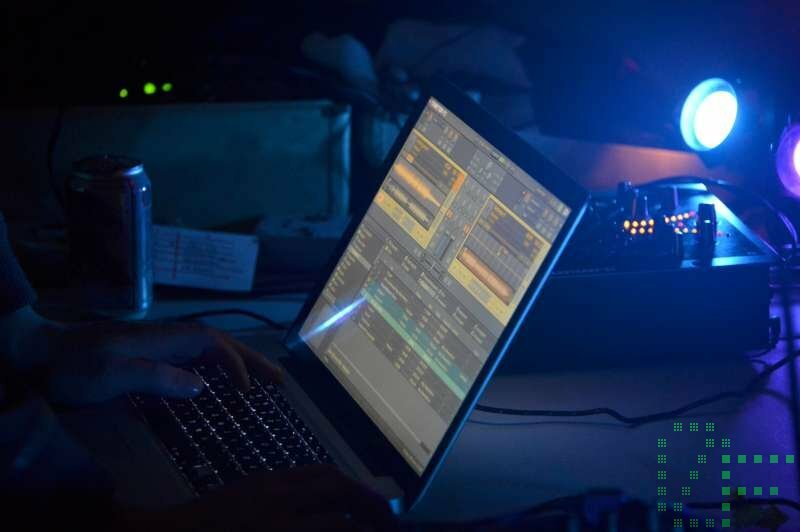 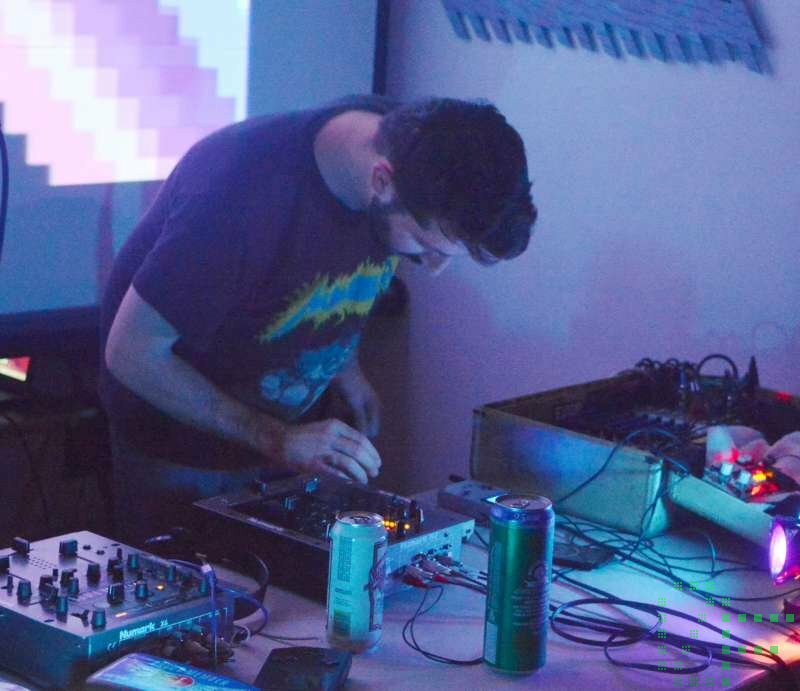 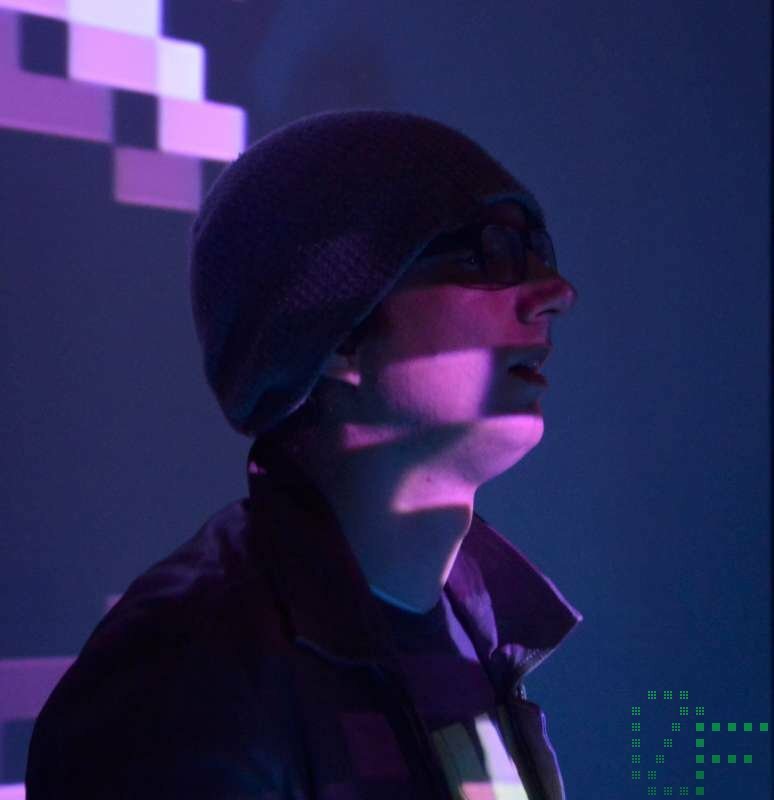 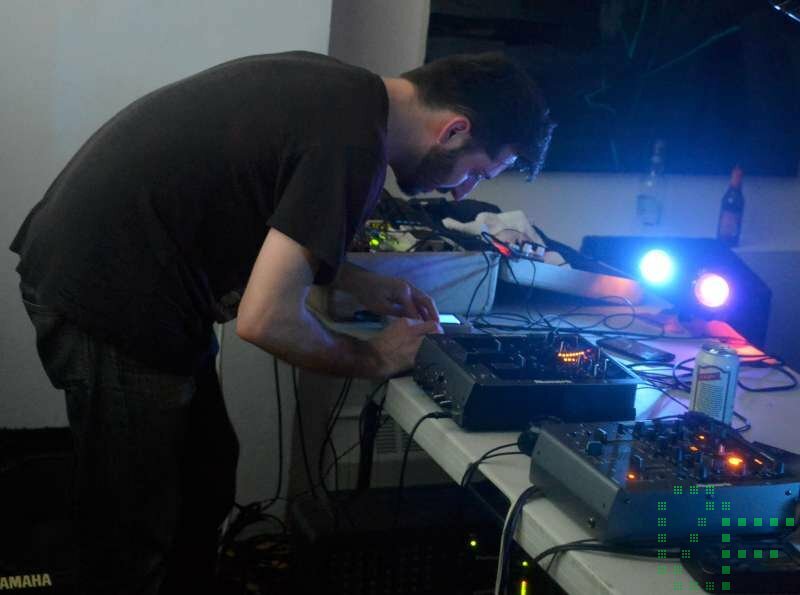 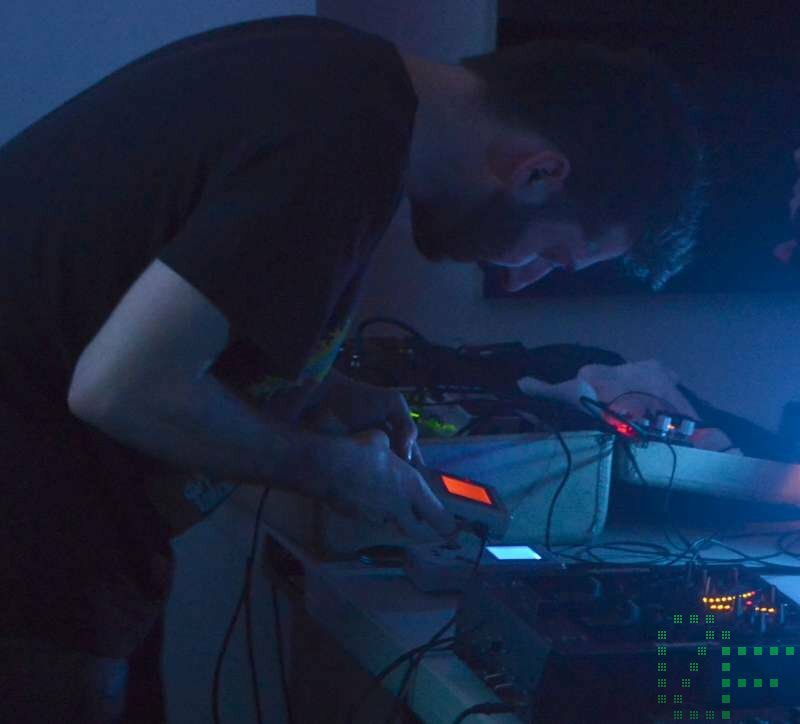 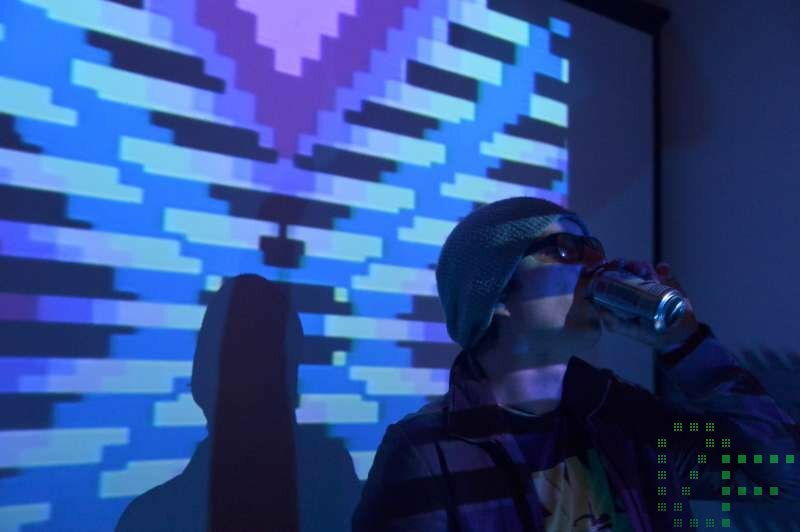 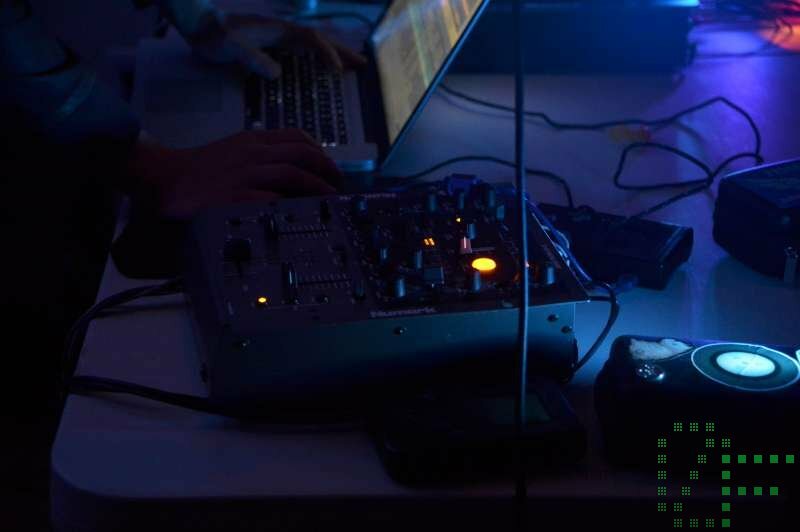 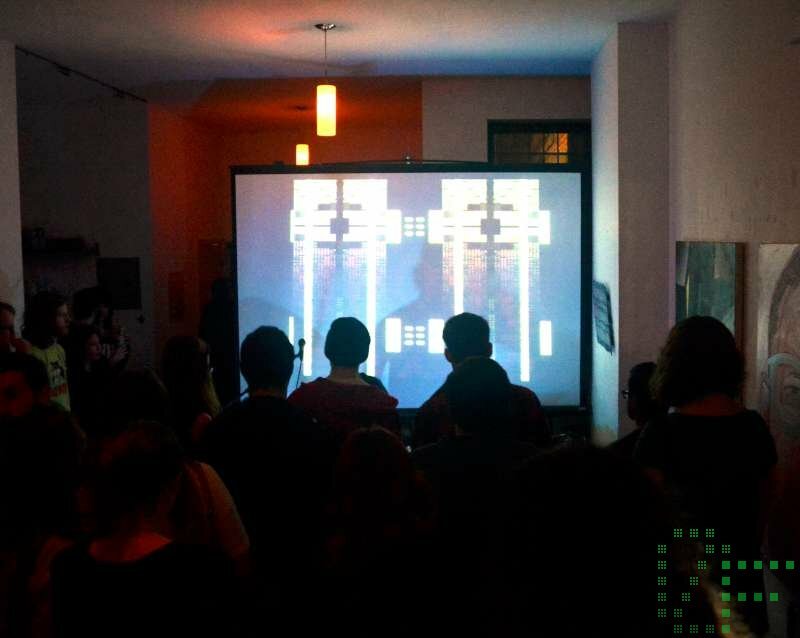 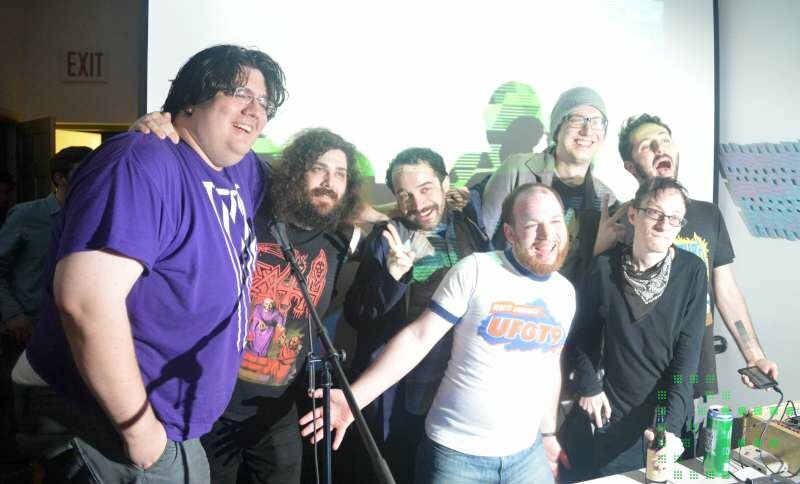 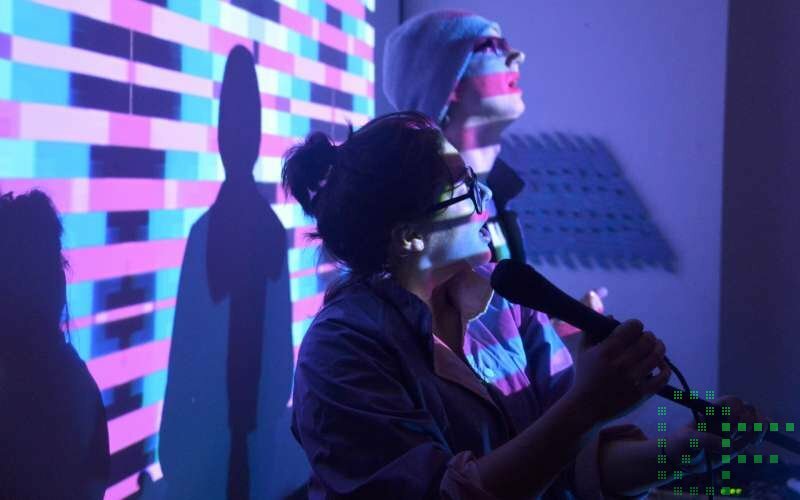 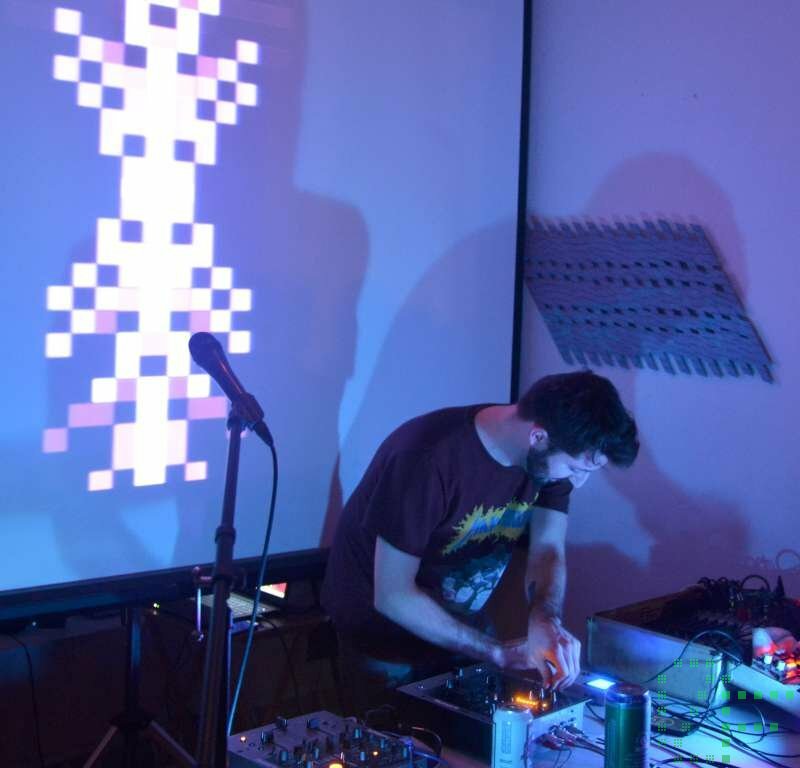 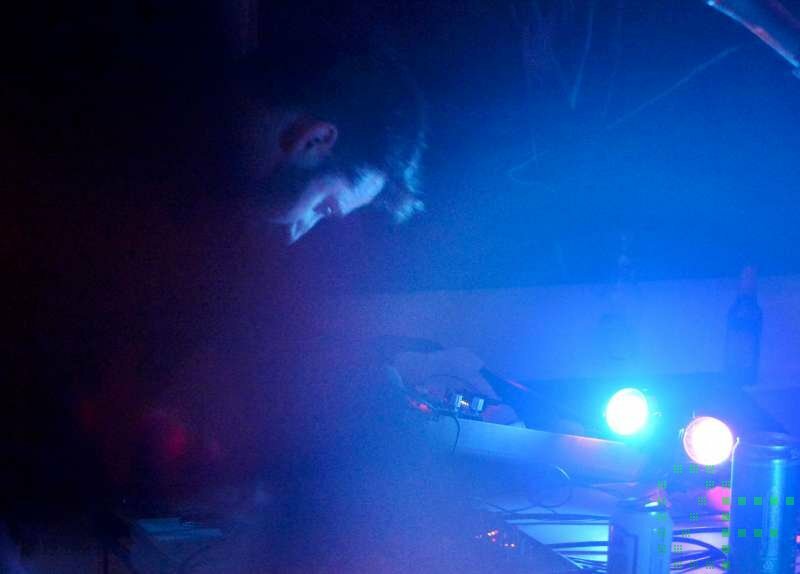 On March 22, Pulsewave was back for another installment at Launchpad! 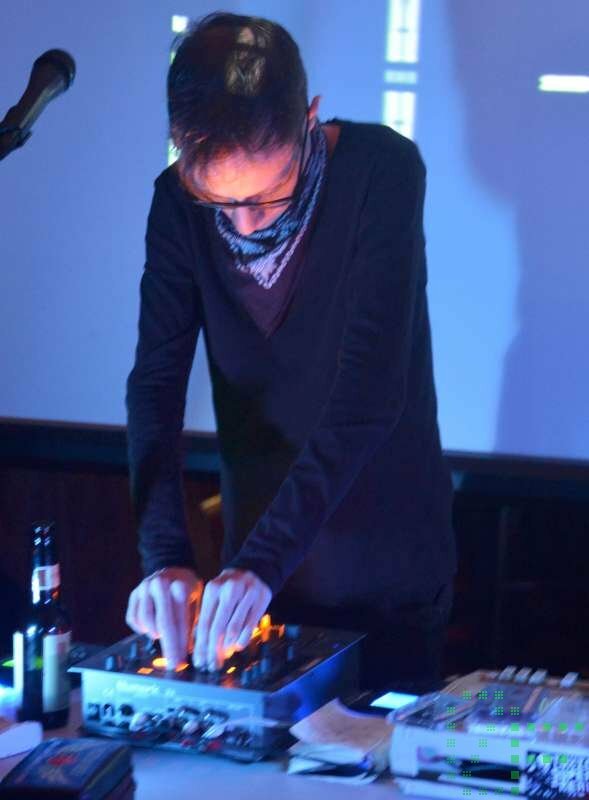 The lineup for March: Zen Albatross, Note!, Binärpilot with Batsly Adams on visual. 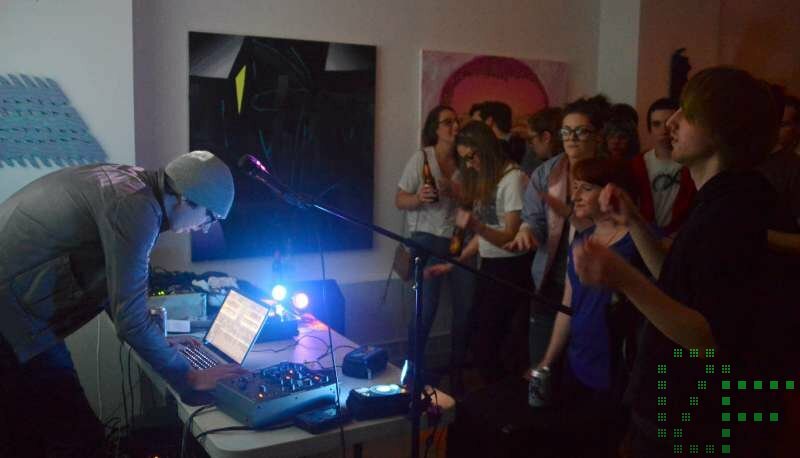 The place was packed- perhaps thanks to the fact that it’s spring and everyone’s finally leaving their caves, or maybe thanks to the killer line-up! 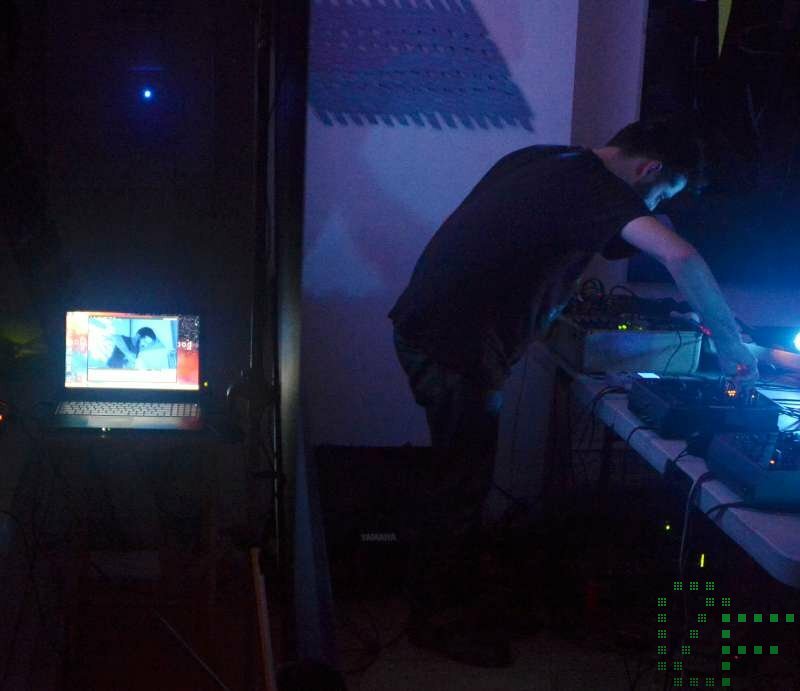 For those who were still in hibernation, there was the Clip-Stream live broadcast.